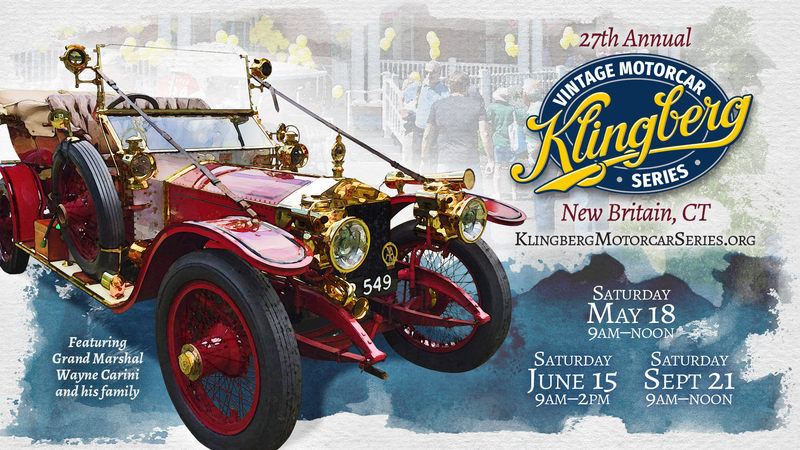 Join us for the 2019 Klingberg Vintage Motorcar Series! All of the Klingberg Motorcar Series events will continue to have traditional car shows for cars 1979 and older. We are so grateful for all the volunteers who help us put on each vintage motorcar show! 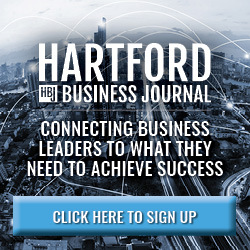 Sign up below to help us out in 2019. 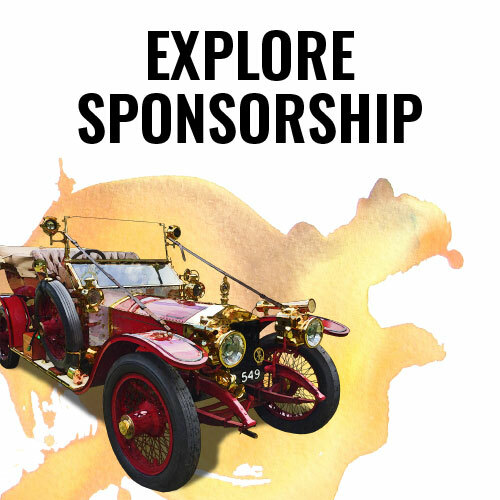 Sponsors can count on the Klingberg Vintage Motorcar Series to highlight their philanthropy and deliver their marketing message to the community of spectators and car owners. The Auto Restoration Program began as a natural extension of the annual Klingberg Vintage Motorcar Festival, and was established in 2014.